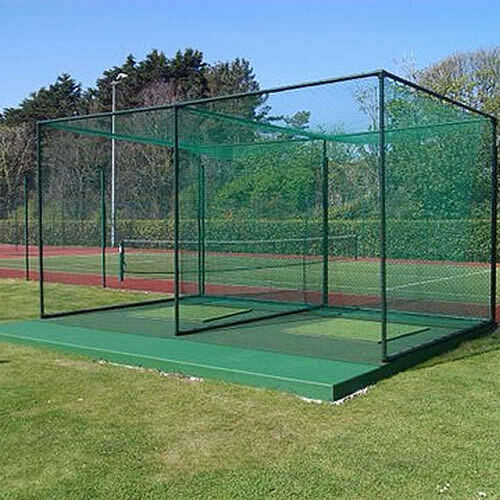 We specialise in ballstop netting, and can offer a complete installation service using professional contractors, put an expert on site to advise your own contractors, or simply supply all the netting and fixings needed for a DIY project. 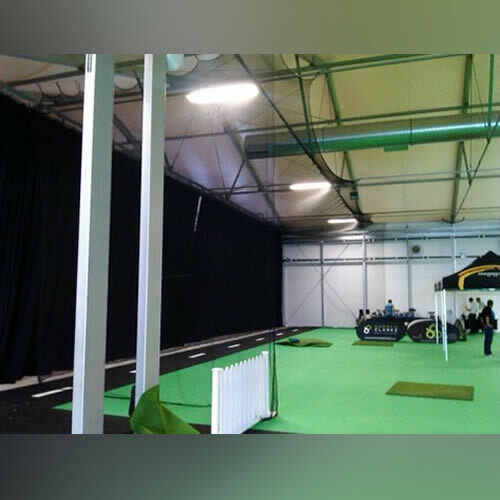 Together with Tildenet's specialist engineers we have recently completed the largest indoor golf net in Europe at the RDS in Dublin for a golf show. 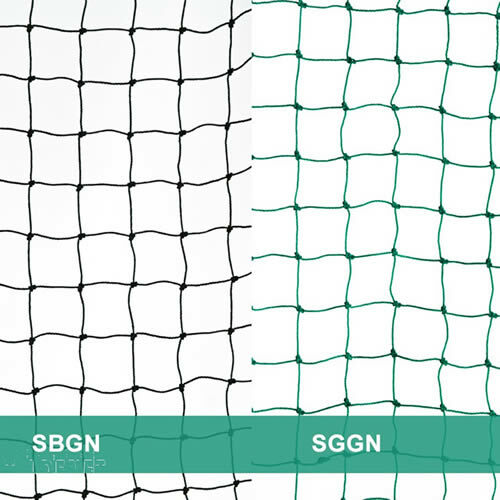 We have also supplied several universities with their Sports Science labs netting. Whatever your requirements give us a call! 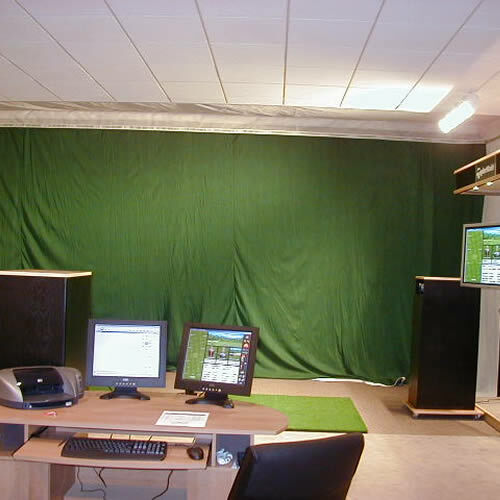 Image: Irish Golf Expo September 2014. 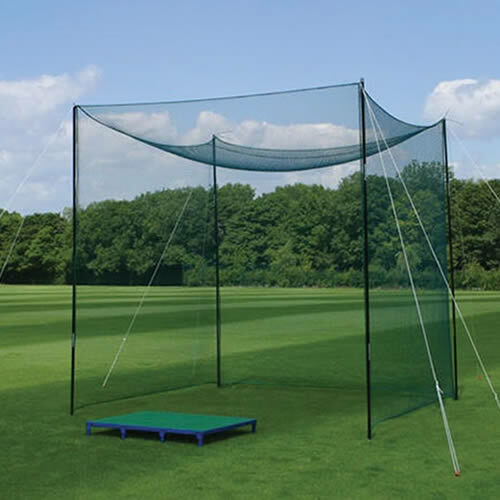 A 24m wide 8-bay one-piece driving range net supplied and erected on time and under budget. We also erected a triangular 10m corner net for the popular trick shot specialist David Edwards' show, not that he needed it!